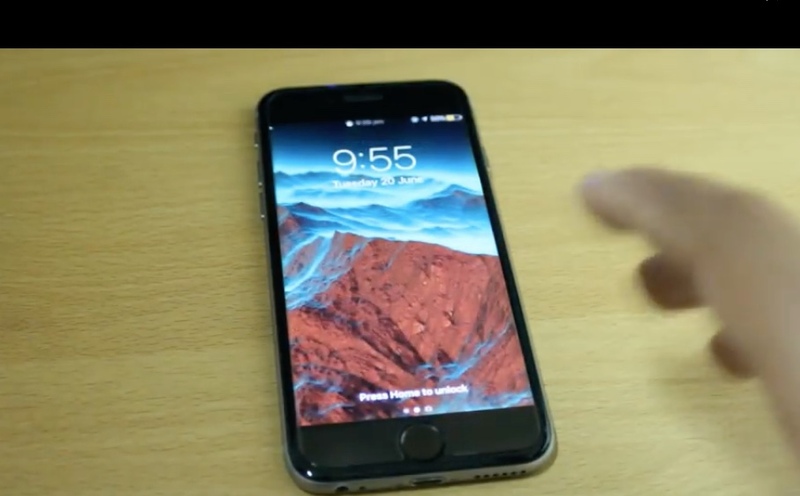 One way of unlocking an iPhone is to activate Siri by holding the hold button of an iPhone. Ask Siri what the time is? When Siri displays the time click on the clock image. Follow that up by clicking on the timer option and follow that by selecting “When the timer ends” Scroll to where it says “Buy more tones” to open the Apple Store followed by the Home button. You should now have access to the phone. In the video How To Unlock EVERY iPhone Without The Passcode from YouTuber Awais 901, you will learn how to unlock an iPhone without the passcode. Leave your thoughts on this video in the comments below.